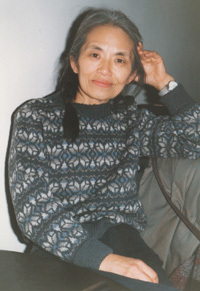 Kimie Trust was established in 2009, in memory of Kimie Okada, for the support of organisations that advance music, its performance and its appreciation in Scotland. 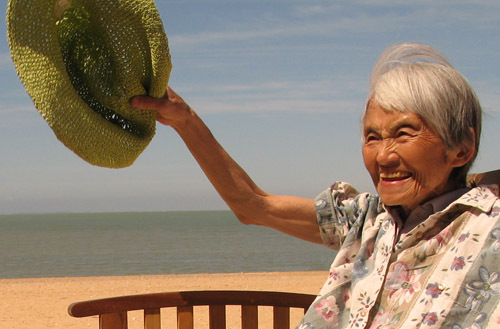 The establishment of Kimie Trust was made possible by a bequest of Kimie Okada (1929 - 2008), who loved music all her life, lived in Edinburgh from 1993 until her death and was always keen to support music in the country that she had made her home. Kimie Trust was formally recognised as a Scottish Charity (number SC040611) on 26 June 2009. Kimie Trust is the charity established in Kimie's name, for the support of organisations that advance music, its performance and its appreciation in Scotland.